I like these so much I got some for my daughter for her new fridge. They are great. 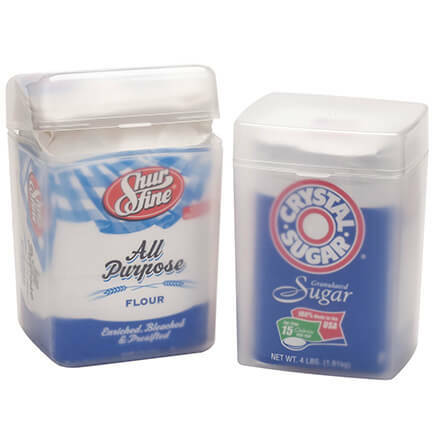 Easy to clean and keep things from moving around when the drawers are opened. Keeps Fruit and Vegetables off the bottom of the bin, air circulates around and works as advertised. great to keep vegetables fresh longer. These fit well and you can cut them if you need to. Seem to work well, salad is lasting longer! Love everything about them.color,size,ease of use,and best of all they really work and save money by saving food.keeps it fresher longer. These bin liners are wonderful. I have them in both of my refrigerators'. Love them what can i say they look nice also. first, I love the lime green color. I use in my refrigerator bins where I store my onions, potatoes, lettuce and veggies. Keeps them off the bin and makes for easy clean-up. Working Mothers appreciate that. I could use some alittle larger is my only complaint, for my large bin I had to use 2 1/2 to cover length and width. 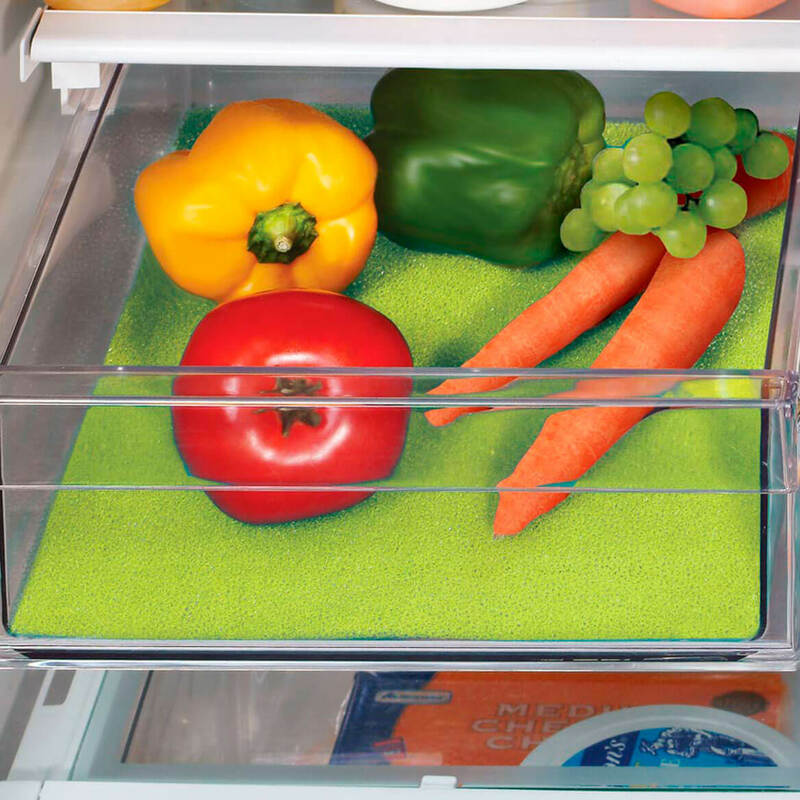 This product is very useful and decorative for use as vegetable tray liners in the fridge. I'm glad I purchased this item. This is just what I needed!!! My Veggies are so happy!! 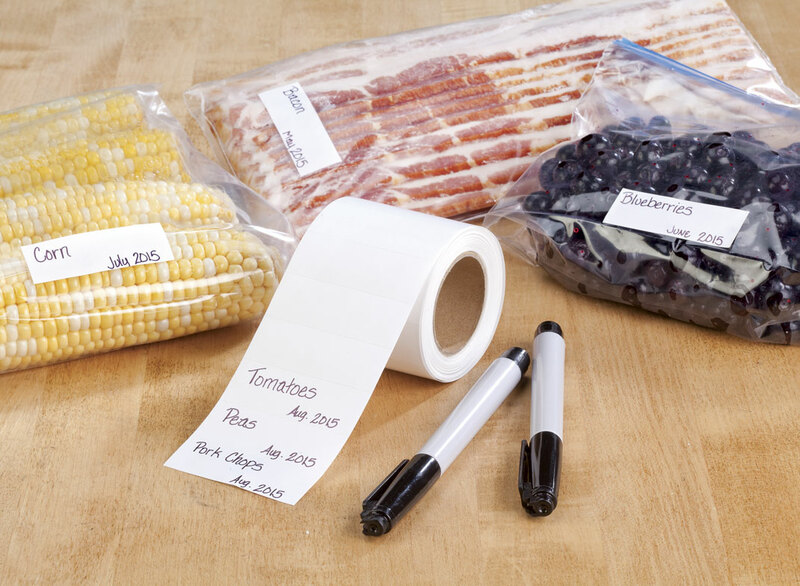 Great for lining refrigerator bins. Keeps contents of bins clean and neat. Adds color to the drawers for the storage of meats, deli and crisper. Easy to use, I just slipped the item into my produce drawers in the refrigerator. The product does what it's described to do. It extends the viability of produce and keeps vegetables fresher, longer. I was so impressed, I ordered for my brother. After telling him how pleased I was with my results, he asked where he could get them. I used this product to save money on veg/fruit that goes bad fast. I am a saver! I love my fruits and Vegs.....great product helps them to stay fresh. These are great. The refrigerator looks neat and vegetables stay fresh longer. I am very glad I bought these. These are the bomb. I highly recommend them. They really do make all my veggies last a lot longer. Which saves me money, which makes me happy. I am planning to come back and buy more for gifts this Christmas. I use the liners for my vegetable containers. I love this item. It keeps my fruit and vegtable drawers cleaner and the items seem to last longer. I AM USING IT INSIDE OF THE REFRIGERATOR VEGETABLE DRAWER. Good thing I bought 2 sets. The drawers in my refrigerator are larger than the liners but I was able to combine pieces and fit them in place. Not expensive and keeps the bins cleaner. Easy to clean. Its ok just a little short in my Refrigerator. I use them in my vegetable and fruit bins. I have washed them and reused them until they finally come apart and wear out. I placed the liners in my refrigerator bins and they work great. 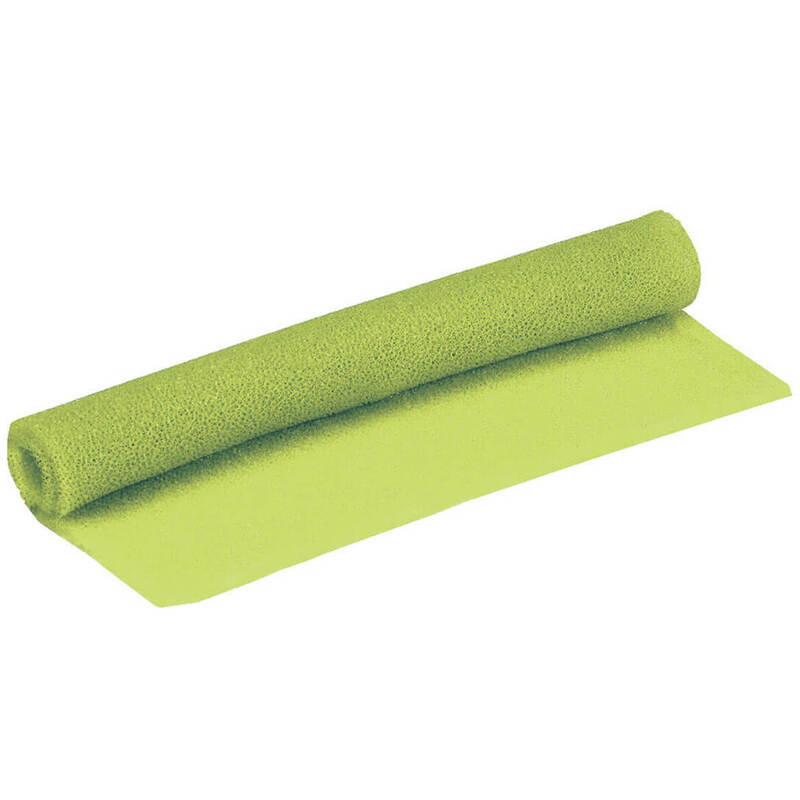 Absorbs the moisture giving my fruits and veggies longer life. I would give this item as gifts. Very easy to install. Great product. Great idea but needs to be bigger. Great idea, colorful, helps keep refrigerator drawers clean but they need to be bigger. I had to use 2 in each drawer. Items fit well in frig. Liked the color as pictured. The items smell with an odd odor. tion of tools in the future - or? 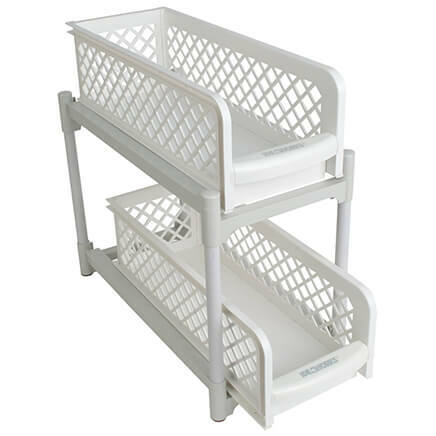 I ordered two sets of these to line all my shelves in my refrigerator. I ordered from this company mainly because of the beautiful color shone in the picture. I was very dissapointed when bright green liners arrived. I didn't even want to put these in my frig. I waited a long time and finally put them in. It was a major let down for me. Put these in my veggie and fruit drawers and thought I was homefree. But they just didn't work. Carrots and celery went limp. Fruit started to get soft and I'm talking about apples and grapes. And this was after only 2 days. Went back to my green containers. Need to keep fruit and vegetables fresh. I tired of lining my drawers with paper towels that scrunch up after a while. Looks like it will be better than the hand towels that I'm now using. Looks appropriate for need in the vegetable bin in refrigerator for less clean up. 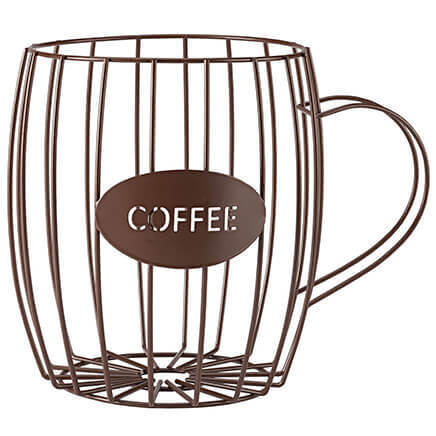 Needed for fridge + 3-tier tea tables. Kids and grandkids are vegan and I like the claim that these will help keep produce fresher longer. Helps to keep my refrigerator clean and looks great. 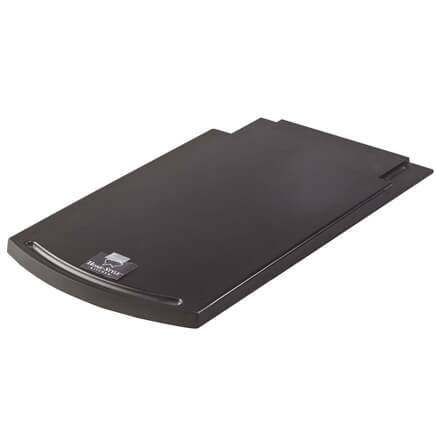 Keeps crisper cleaner and food fresher. Keeping my new fridge clean! It would easy to clean up the drawers. Needed new ones for my refrigerator. Our produce freezes in its designated bin; we're hopeful this will help protect it. I have heard that these liners work well in your refrigerator and I wanted to try them. To keep fridge drawers cleaner & produce fresher. Thought I would try them for keeping items fresh and keeping drawer clean. I wanted to try these for my Fridge. Bought these before and like them. Love these liners as they keep vegetable bins clean and fresh. I thought I would give these a try. Hoping to keep my fruits and vegetables fresh longer. I like to use them in my refrigerator drawers where produce, cheese and lunch meat are stored. They seem to help these items last a bit longer. great for keeping the fridge drawers clean. just lift out and shake off into the rubbish. BEST ANSWER: I haven't washed them, but spritzed them with a combination of vinegar and water and has worked well!!!! Yes. I put them in a sink filled with soapy water. Can I wash the foam liners -- no, yes: by hand or machine? BEST ANSWER: By hand and, if by any chance some kind of liquid spills on them, if you don't wash them immediately and they absorb it and dries, they brake. Thank you for your question. The liner can be washed by hand. We hope this information will be of help to you. I hand washed mine in th sink. They rinse out pretty easily. Can these be used on fridge shelves also? BEST ANSWER: They wouldn't work very well I don't think. There wouldn't be anything to keep them from sliding around. They work well in the bins though.